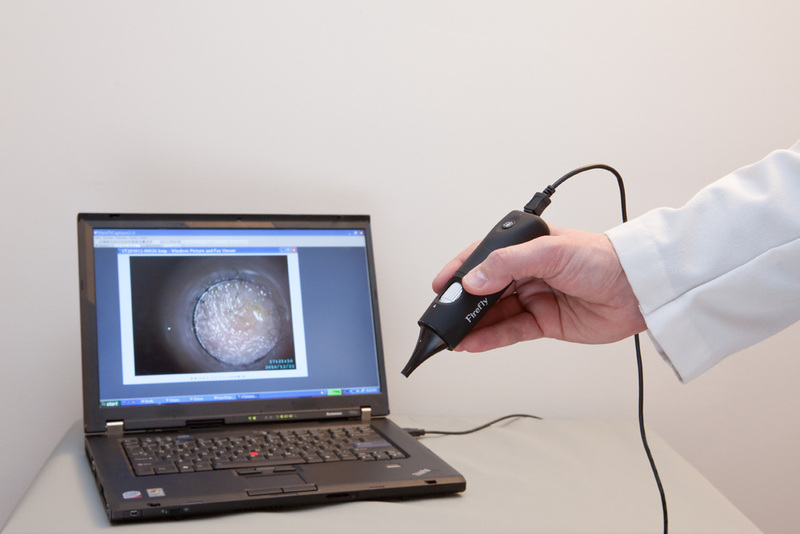 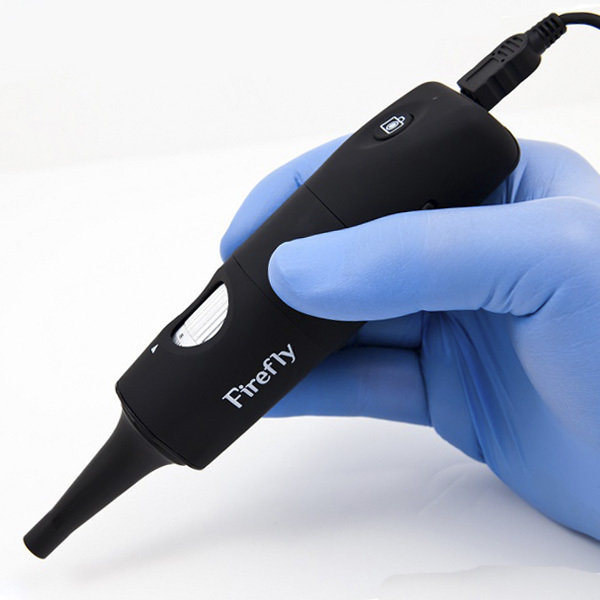 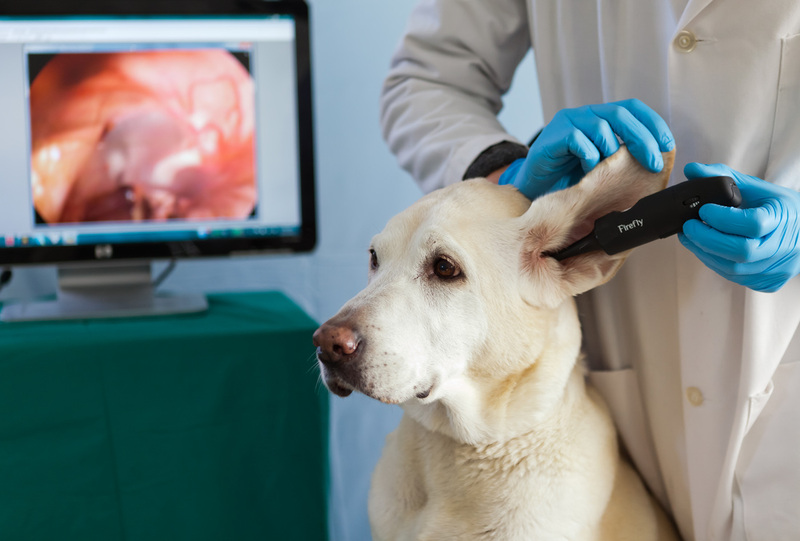 Firefly DE501 Veterinary Digital Otoscope - Oasis Scientific Inc.
Firefly DE501 is one of the industry’s most advanced high precision handheld digital otoscopes with image and video capture capabilities. 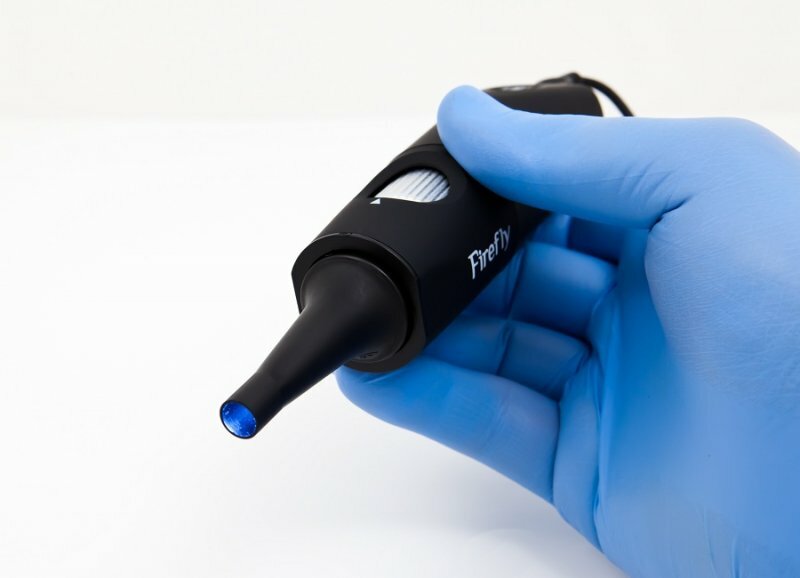 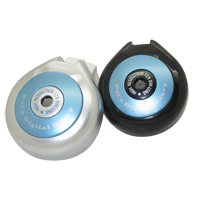 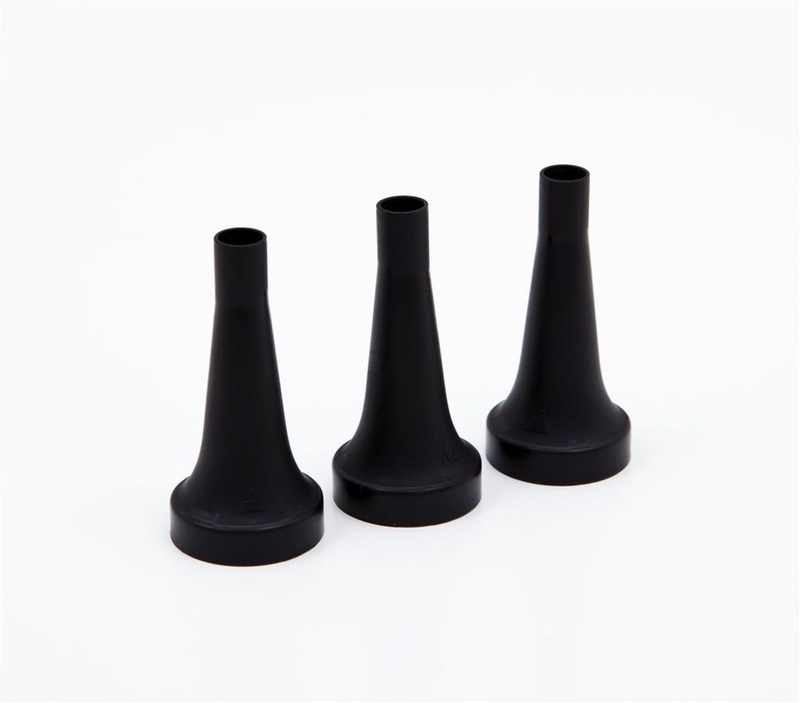 It provides high accuracy in observing the external ear, ear canal, and eardrum. 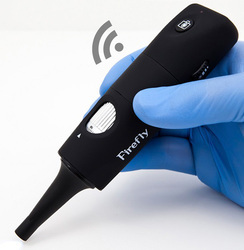 It allows the user to view images in high resolution, take standard photos, and record videos. It is easy to take snapshot by hardware button or by software control, and the images can be saved for EMR (Electronic Medical Records), future reference/comparison, or can be sent to others for consultation. DE501 is a powerful tool which can be used for Telemedicine as well as for patient reporting. 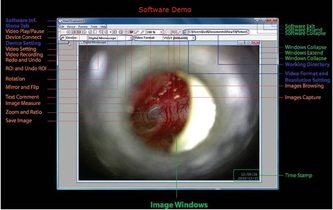 It delivers these breakthrough capabilities - and much more - at a highly economical cost.